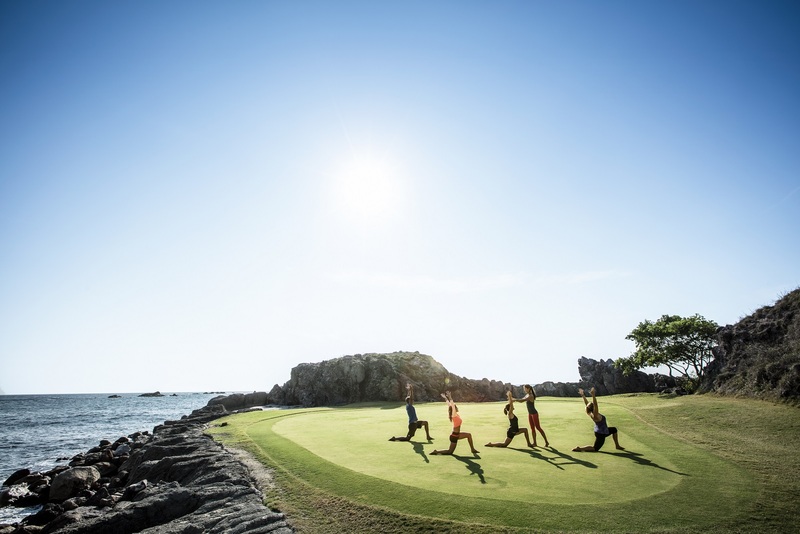 Global Wellness Day is on June 11th and the Riviera Nayarit offers plenty of options to help celebrate it; meanwhile, Punta Mita hotels have prepared a great activities program. Every year since 2012 the second Saturday in June has been dedicated to Global Wellness with the slogan “One day can change your whole life.” This year the celebration falls on June 11th and the Riviera Nayarit is more than ready for it. “We’d like to extend an invitation to locals and visitors alike to go outside and take a walk, run, do some yoga, Stand Up Paddle or surf or jump on a bike: the idea is for families to be as active as possible and share it all on our social media outlets,” said Marc Murphy, Managing Director of the Riviera Nayarit Convention and Visitors Bureau. This special day was established in 2012 and since then dozens of countries on the five continents have joined the millions of people promoting physical, mental and emotional health. Punta Mita, Mexico’s most exclusive development, is very clear on the fact its guests like to live well and live right, which is why the Four Seasons Resort Punta Mita and the St Regis Punta Mita Resort have prepared programs filled with free activities to commemorate GWD. The St Regis also has activities open to the public on June 11th, including beach yoga with Nayarani, a zumba class with César Espinosa and fun 3 and 5K races on the beach. They will also hold an interesting cooking workshop with Chef Yogui that explains the balance between health, energy and the right foods.